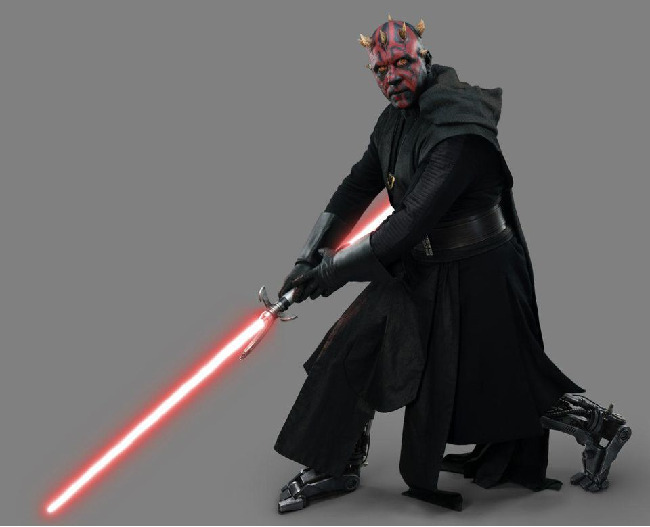 There haven't been many appearances in the history of Star Wars film that were as talked about as the cameo by the leader of the Crimson Dawn, Maul, at the end of Solo: A Star Wars Story. "I received a couple of sheets of what was going on beforehand, and then what was happening, and it's pretty cool, because Sam (Witwer) did the voice and it was a different process for me. It was hearing the voice and then acting as well, so I really enjoyed this experience." 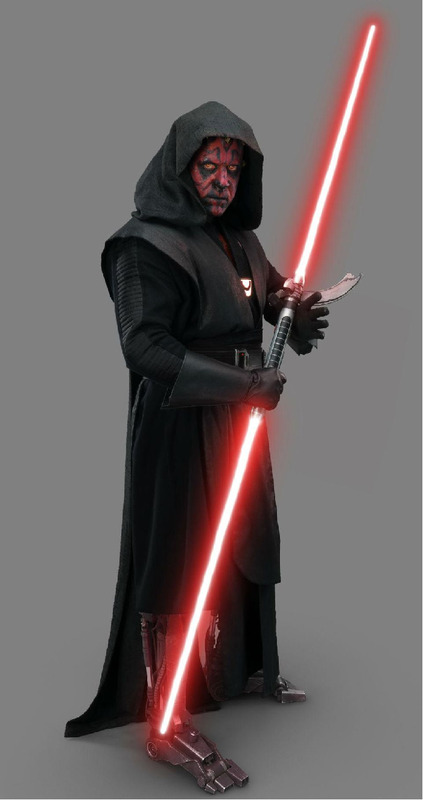 Along with that interview, Lucasfilm released images of Ray in full costume, showing off his modified robotic legs, which are a version of the ones he first acquired from Dathomirian Shaman, Mother Talzin, in The Clone Wars TV series. 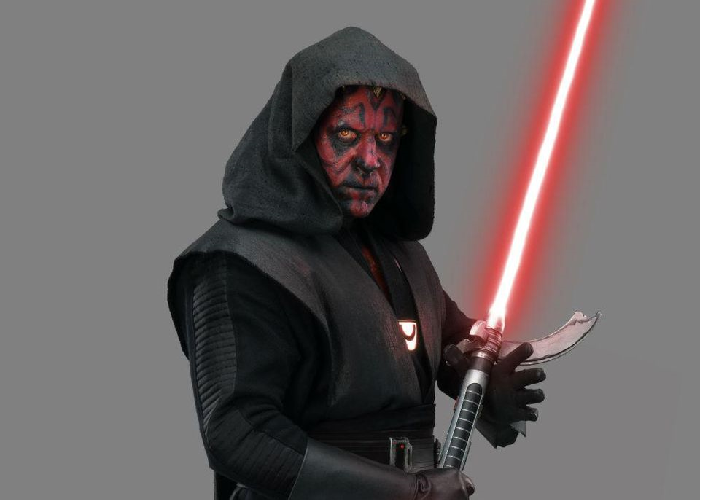 In case you've forgotten, Maul was cut in half from the waist down by Obi-Wan Kenobi in The Phantom Menace after the Sith warrior killed Kenobi's master, Qui-Gon Jinn. Check out the pics below and you can read the full interview at Forbes by clicking HERE. 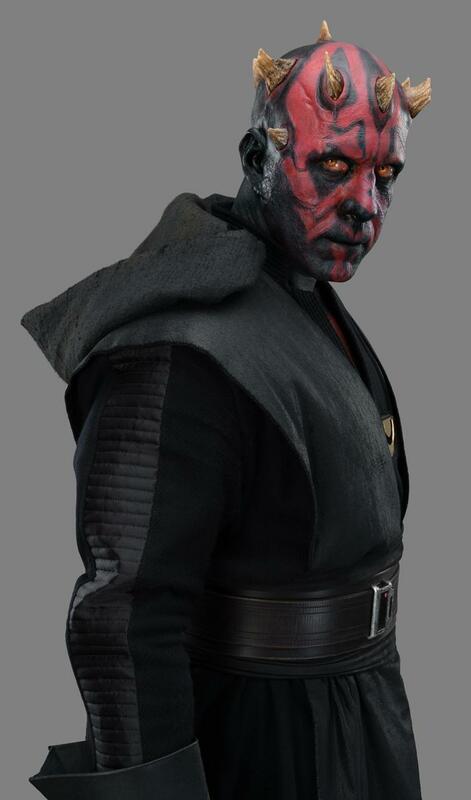 You can see Ray Park as Maul in Solo: A Star Wars Story on Digital September 14th and Blu-Ray September 25th.